In this section you will be able to explore the Sartarelli world and get to know its past and present through images. The company was established in 1972 as Ferruccio decided to invest in his biggest passion, which was to become one of his biggest challenges: to produce a high quality Verdicchio wine. Through this picture gallery you can experience the vineyards, the grapes, the love for our work and our land. The Sartarelli Family: Donatella Sartarelli, her husband Patrizio and their children, Caterina, responsible for export sales, and Tommaso, valid oenologist. A great party to celebrate our 40-year anniversary 1972 > 2012. 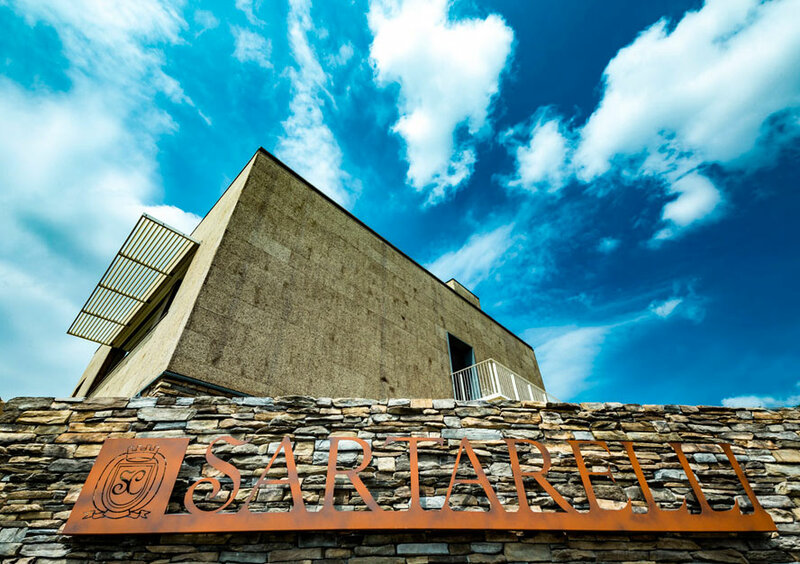 The “Sartarelli Museum” is a creation of the Sartarelli Family to pay tribute to Verdicchio dei Castelli di Jesi. In the museum there are images, documents and curiosities telling the story of Verdicchio from its origins to its present day success.